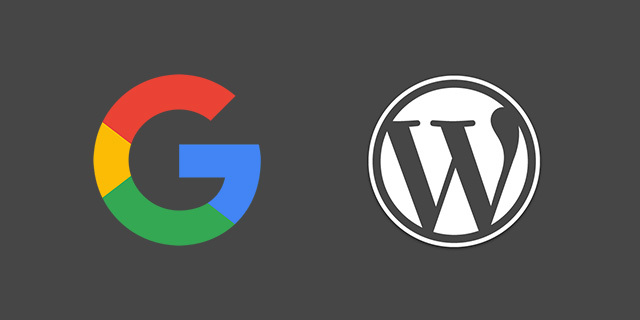 There are some rumors in the industry that Google's algorithms have a positive bias towards WordPress powered content management systems. The truth is, that is not true. WordPress blogs and CMSs are designed to be very search engine friendly - which makes it easy for GoogleBot to consume the content. But there is no algorithm that says to rank this site/page higher because it is built in WordPress. Google's John Mueller said this on Twitter. He said "WordPress is a great CMS & works well in search, but afaik our algorithms don't explicitly check for any particular CMS." @AndyNRodgers @WordPress no. WP is a great CMS & works well in search, but afaik our algos don't explicitly check for any particular CMS. So you can throw away that myth now.